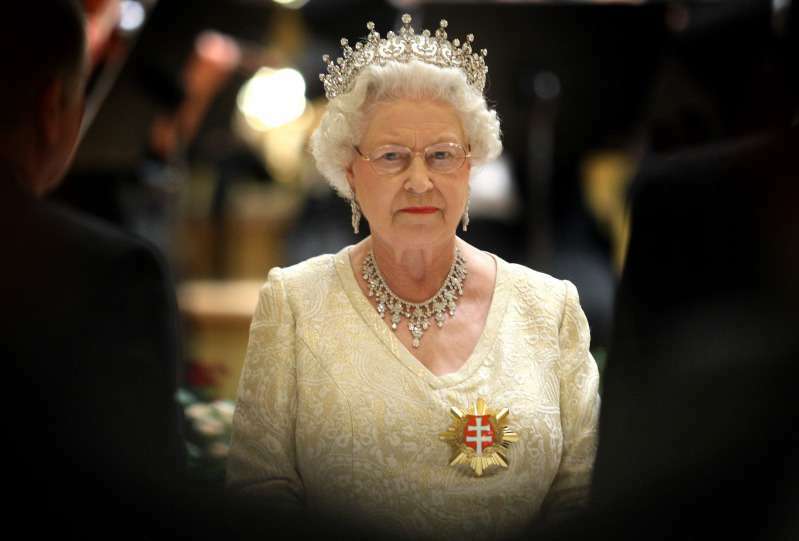 Her Majesty or Ma'am? Why None Of The Royal Family Calls The Queen By Her Name? It is a fact known to everyone that all commoners should never address the Queen by her name. Instead, they should refer to her as ‘Your Majesty’ or simply ‘Ma’am.’ But, as it turned out, even the royal family members don’t call the monarch ‘Elizabeth’. READ ALSO: Why Is Prince George's Nanny, Maria Teresa Turrion Borrallo, Called A Real-Life Mary Poppins? How is the Queen addressed as at home? 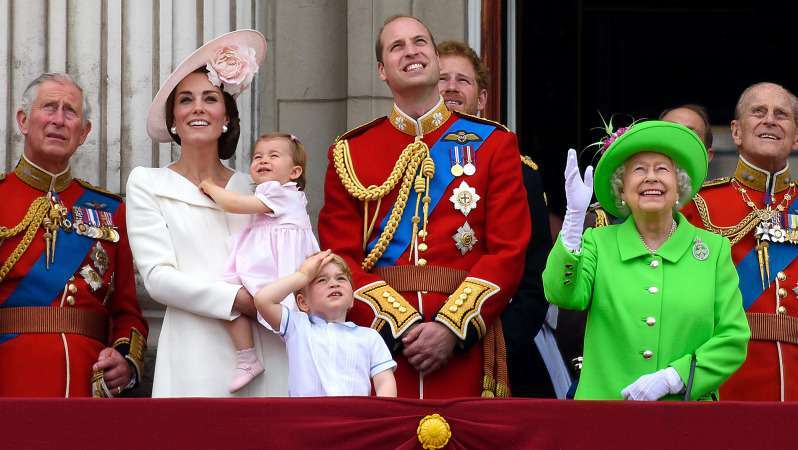 Her Majesty’s great-grandchildren lovingly address her as ‘Gan-Gan’. When Prince William was little he dubbed his grandma as ‘Gary’ because he couldn’t pronounce ‘Granny’. When Queen was growing up, she wasn’t able to pronounce her own name so she was affectionately called “Lilibet” by her parents. 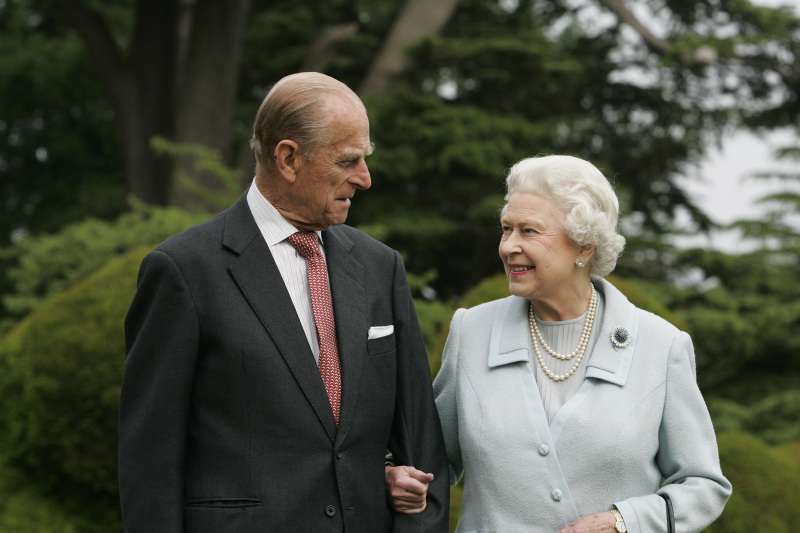 According to HELLO, Prince Philip has his own nickname for his wife. He calls her ‘cabbage’. The reason for it is still not known. With a variety of such adorable nicknames, no wonder no one calls the monarch by her first name. The royal family is just like everyone else in this respect. If you are interested to learn more facts about the Queen and other members of the royal family, check out the video below. The Queen is a busy lady. In 2015, she has carried out 341 engagements, which is nearly one engagement every single day and it’s more than Prince Harry, Prince William, and Kate Middleton combined. Considering her respectful age, this is quite an impressive achievement.